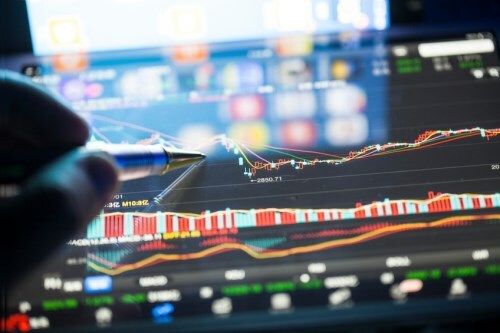 Investment management firm Mackenzie Investments and mutual fund dealer Quadrus Investments have announced a reclassification of the Canadian Investment Funds Standards Committee (CIFSC) category for the Diversified Fixed Income Folio Fund. The fund is designed to seek higher income and fixed-income diversification using a fund-of-funds structure, a good feature for a fund to have in a challenging fixed-income environment. The firm did not disclose what type of funds would be used in the portfolio. The new fund may be included in a client’s portfolio in place of a traditional Canadian bond fund.